And leave lots of room in your bags for all of the gorgeous handmade goods they carry. I also had the opportunity to drop off a coaster restock with Leah at cutest little shop called Scout on Roncesvalles Ave. Scout started carrying my vintage map coasters earlier this year after Leah discovered me on Instagram. 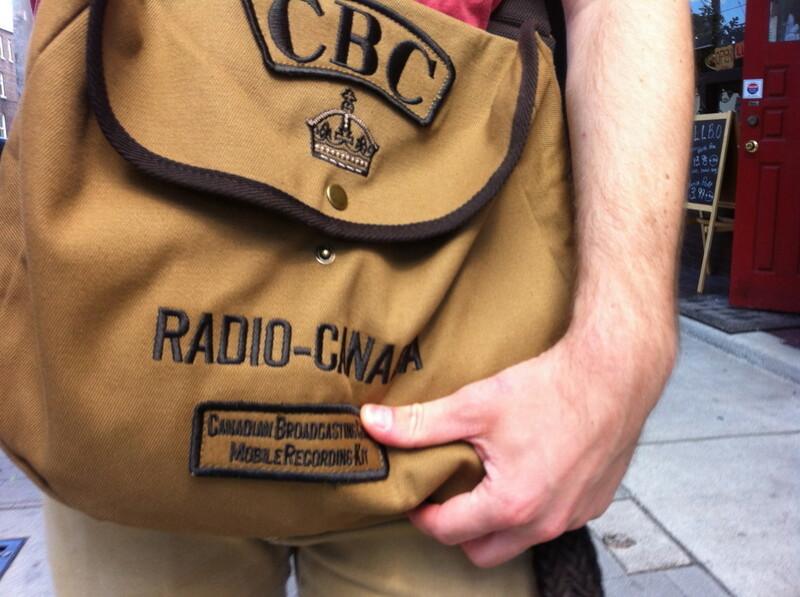 It was great visiting Scout in person and loading up on some great handmade goods including this retro CBC messenger bag for my new cycling expeditions. I spent my final day in Toronto exploring Kensington Market and visiting the Art Gallery of Toronto before going to the airport for my flight back to Vancouver. 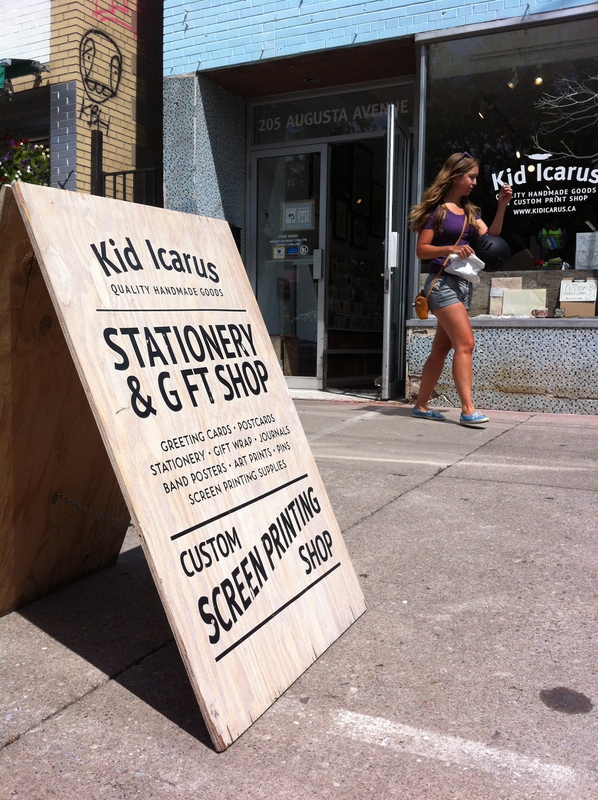 Tucked in amongst the stores in Kensington Market is the gift boutique and screen printing shop Kid Icarus. Kid Icarus also carries my coasters and made the first ever order of my new pocket mirrors. 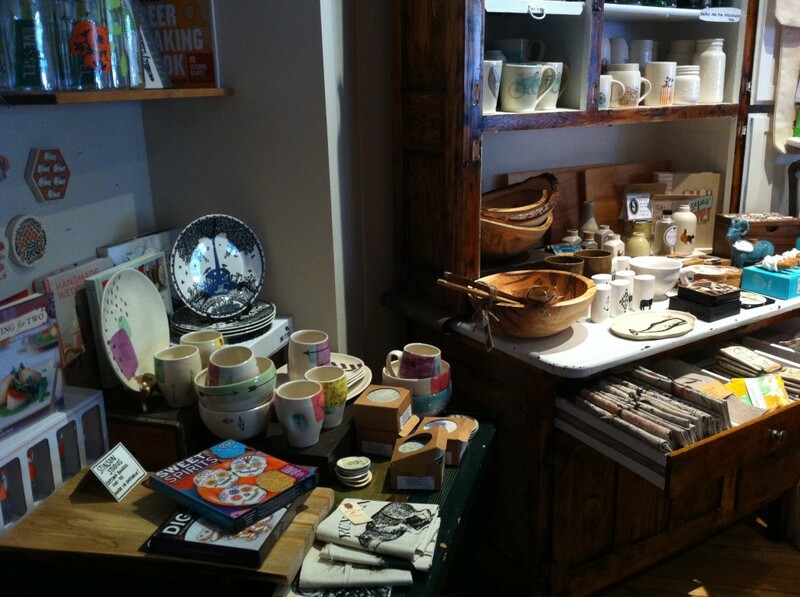 If you’re in Toronto make sure to visit these two lovely shops and their surrounding neighbourhoods. And leave lots of room in your bags for all of the gorgeous handmade goods they carry. Make sure to follow Scout on Facebook here and Kid Icarus here.